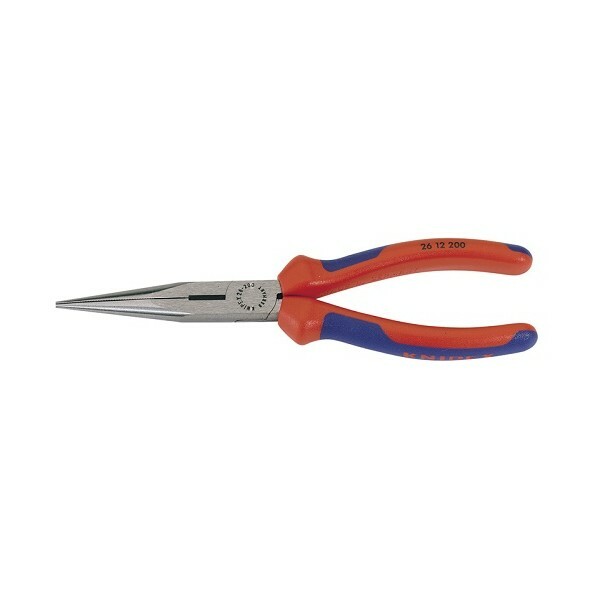 Expert Quality, manufactured from vanadium steel, oil hardened and tempered. 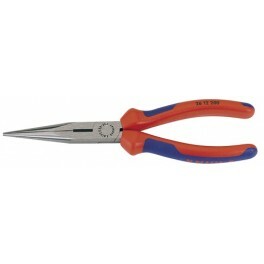 Smoothly ground head with cutting edges separately induction hardened to 61HRC for cutting hard and soft wire. Straight jaws and heavy duty moulded handles and slip guards for comfort and extra safety. Display packed.